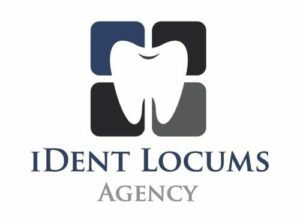 I-DENT provides temporary placements for suitably qualified dental nurses/hygienist/dentists to assist at dental clinics across London and Surrey during periods of staff absences. We are looking for dedicated experienced dental nurses and dental professionals who can provide a versatile range of skill sets to accommodate each clinic’s requirements. Benefits include: – Generous Hourly Rate – Loyalty Bonus Scheme – Flexible working All applicants should be GDC registered and willing to be checked in advance to ensure that they are eligible to work within the UK and have disclosed valid documentation.